The sound of tomorrow. Here today. 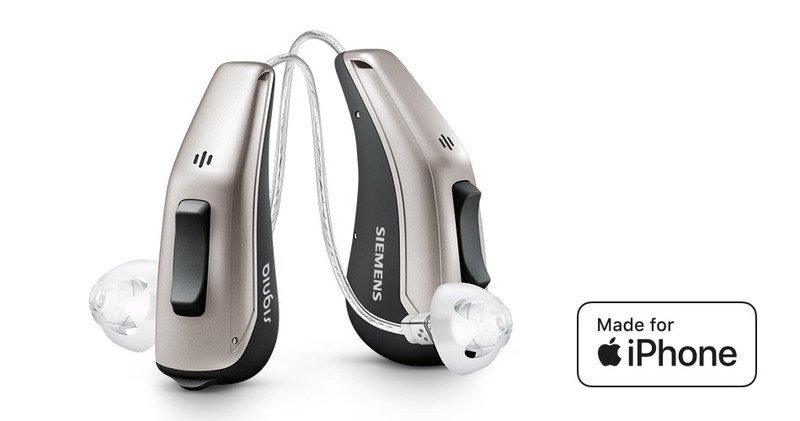 HD binaural audiology meets next-level remote hearing care. We offer the most sophisticated audiology with our primax™ star platform. Our High Definition (HD) binaural technology enables us to create industry-leading audiological features throughout the entire portfolio, while TeleCare 2.0 offers an unprecedented level of precise remote adjustments. 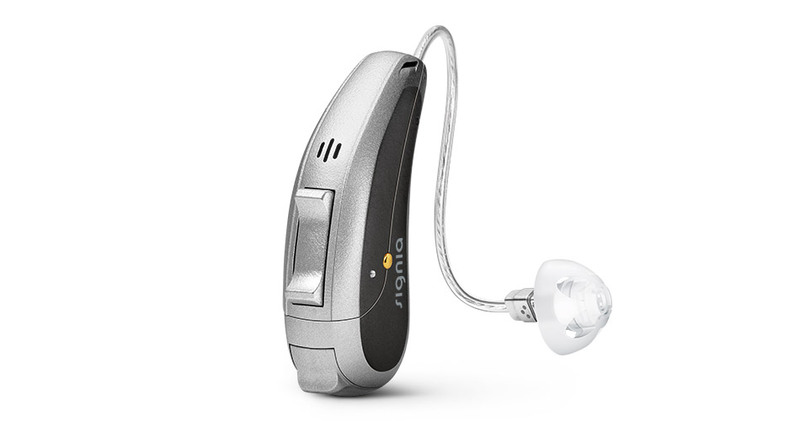 New Pure® 13 BT primax is the world’s first hearing aid with both HD binaural and direct streaming. The revolutionary Cellion™ primax is the world’s first lithium-ion inductive charging hearing aid and lasts two days without recharging. And with Silk™ primax, you can provide your patients with a CIC on the spot without their having to wait for a custom-made hearing aid, thanks to our super-soft silicone Click Sleeves — now also available for RICs. We believe that hearing should be as natural and easy as possible for people with hearing loss. With the micon™ and binax™ platforms, we’ve made tremendous breakthroughs in high-quality binaural hearing, especially in difficult situations. Now, with primax™, we’ve elevated our philosophy of Soundability™ to a new level. Combining the optimal balance of sound quality and audibility tailored to the wearer’s individual preferences, primax is clinically proven* to make hearing effortless, thus redefining the ease of listening. Imagine trying to hear the public announcement at a busy railway station, listen to a phone call over a poor connection, or talk to your friend in a crowded bar. You can still hear and understand, but you need to concentrate. In these situations listening requires effort. This is especially true in situations where there’s a high level of distracting ambient noise or speech quality is poor. Holding a conversation requires concentration and effort. Straining to hear voices, even for people with normal hearing, is tiring. For those with hearing difficulties, understanding speech calls for extra concentration and energy, which can be exhausting, especially by the end of the day. In the same way, primax distinguishes speech from background noise to make hearing effortless. Enhancing voice in every speech situation. This is achieved by selectively activating and steering three key technologies in parallel: Noise reduction, directionality, and now with primax, by steering amplification to target and elevate the dominant speaker over all other sounds in any environment. More than a single feature or innovation, SPEECH is a collection of algorithms that work in concert to achieve less listening effort. SPEECH analyzes the acoustic environment and employs the first technology that is clinically proven to isolate the target speaker from unwanted surrounding noise and other speech. SPEECH acts as a conductor orchestrating noise reduction, directional, and amplification features according to changes in listening environment, while highlighting the dominant speaker’s voice and reducing the wearer’s listening effort throughout the day in every situation, automatically in the universal program. Previously, hearing effort has been primarily measured using questionnaires, rating scales and individual measurements recorded after the hearing test. They were often found to be inaccurate because these methods are subjective. Therefore, a new method was developed to obtain an objective measurement of listening effort based on measured brain activity. The new test measures ongoing electroencephalographic (EEG) brain activity. This allows tests to be conducted over longer periods while the subject performs tasks such as speech intelligibility tests. Applying this novel approach, we‘re able to prove clinically* that primax features reduce listening effort throughout the day. What we learn in the laboratory and clinical situations fuels our quest for continual technological improvement. With primax SPEECH, speech is highlighted whenever it occurs. 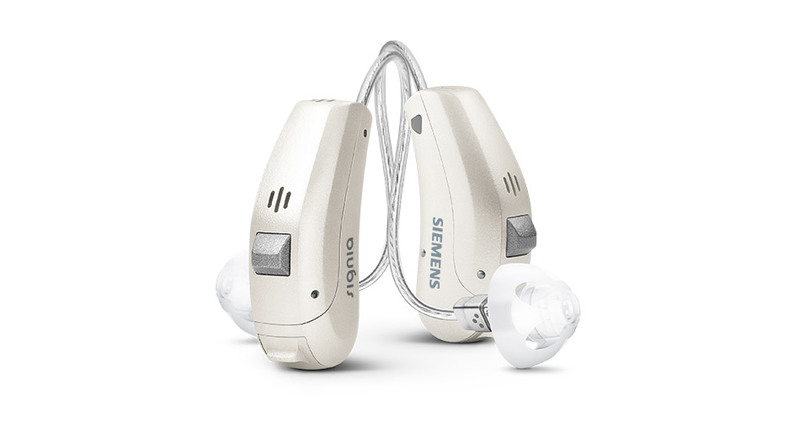 This means that your patients can enjoy easy hearing throughout the day–be it in relatively quiet situations, such as at the breakfast table or in very difficult environments, such as a railway station. At the start of the day, our hearing aid wearer is enjoying breakfast with the family. The kids are excited about the day and chatter mingles with the radio, while one family member is catching up with the latest news in the newspaper. All these distracting noises make it hard to focus on what is being said. SPEECH brings outstanding performance to the table to make sure our wearer doesn’t miss a thing. It singles out speech while simultaneously engaging speech and noise management and SoundSmoothing™ to reduce the sounds of clattering cutlery and rustling newspaper for relaxed, effortless speech understanding. On the way to work, our wearer bumps into a colleague at the station and they start chatting. The conversation is punctuated by the sound of announcements while trains come and go. It’s very demanding to understand speech in this situation, especially for hearing aid wearers. SPEECH elevates the speaker of interest while the speech and noise management system and narrow directionality allow the wearer to focus on speech coming directly from the front. SPEECH further attenuates the voices of the speakers within the directional cone behind the colleague for clear and relaxed conversation. As soon as the person next to our wearer starts speaking, SPEECH automatically elevates the speaker’s voice above others. It also activates speech and noise management and SoundSmoothing to suppress background sounds, such as the ringing phones and clacking keyboards, allowing for effortless speech understanding. It’s late afternoon and our hearing aid wearer is sitting at a café on a busy street corner enjoying a cappuccino with friends. The breeze is cool but the discussion at the next table is getting heated. Wind and background noises make speech understanding very demanding for hearing aid wearers. While SPEECH uniquely makes understanding speech effortless in everyday life, there are certain hearing situations that call for even more than it can offer alone. Be it enjoying music to its fullest, listening in reverberant conditions, or handling phone calls with ease, primax offers a range of dedicated programs to make hearing a breeze and a pleasure. The elements required by hearing aids to provide speech intelligibility are very different than those needed to enhance music appreciation. Beyond the universal program that enhances higher frequencies with its 12 kHz extended bandwidth, the wearer can experience richer, fuller sound and outstanding music quality at a concert, listening to music from a sound system, or while performing music through the dedicated High Definition (HD) Music program. The perfect program to maximize enjoyment for music lovers and musicians. The HD Music “Live music” setting is ideal for listening to live music performances. The program’s extended dynamic range is specially designed to handle the wider range of volume at a concert – no matter whether it’s a rock concert, a classical music recital or anything in between. Of course, primax HD Music also offers a premium solution for those who want to fully enjoy the sound of their favorite music at home. Made for true music lovers, the “Recorded Music” program’s frequency response and amplification are specifically tailored to deliver outstanding quality from recorded music, so listeners can enjoy every note. primax even caters to patients who perform music by themselves or in a group. The “Musician” program has been specially designed for singers and musicians, so that they can appreciate every nuance of their performance and of those around them in a full dynamic range. 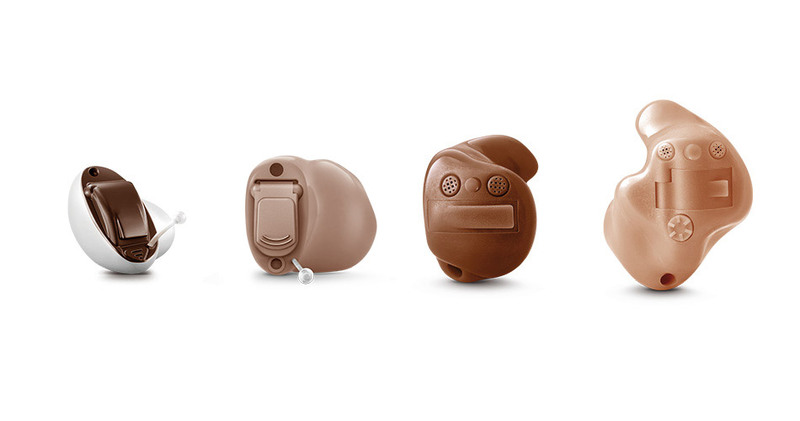 With HD Music, primax lets hearing aid wearers fully dedicate themselves to music. EchoShield: Reverberation reduced. Sound softened. In places such as hallways, foyers, or larger rooms with a lot of reverberation, traditional hearing aids amplify not only direct speech, but also the echoes that bounce off the walls and arrive at the wearer’s ears at different intervals. This creates an annoying, uncomfortable mix of degraded sound that makes speech hard and tiring to understand. The primax EchoShield program softens reflected sound for better sound quality and reduced listening effort in places where there is high reverberation ― atriums, hallways, lecture halls, and places of worship. 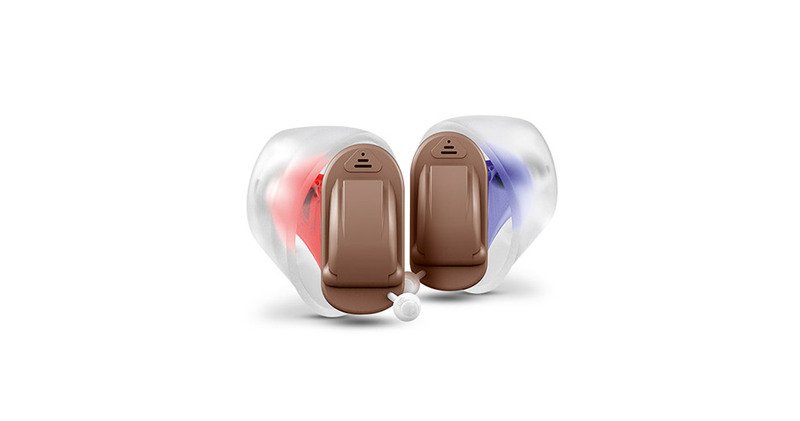 The hands-free solution for Bluetooth®-enabled phones: easyTek™ connects to primax hearing aids, turning them into a headset and offering wireless, hands-free operation. easyTek transmits phone calls to both hearing aids for effortless hearing. The universal solution for all types of phones: primax TwinPhone is the optimum solution for all non-Bluetooth phones or when easyTek is not available. Sixty percent of mobile phone users hold their phones to their ear, even when there is a hands-free option**. TwinPhone is the optimal solution for these wearers. It is automatically activated by a magnetic signal so the wearer hears the caller in both ears for better understanding. 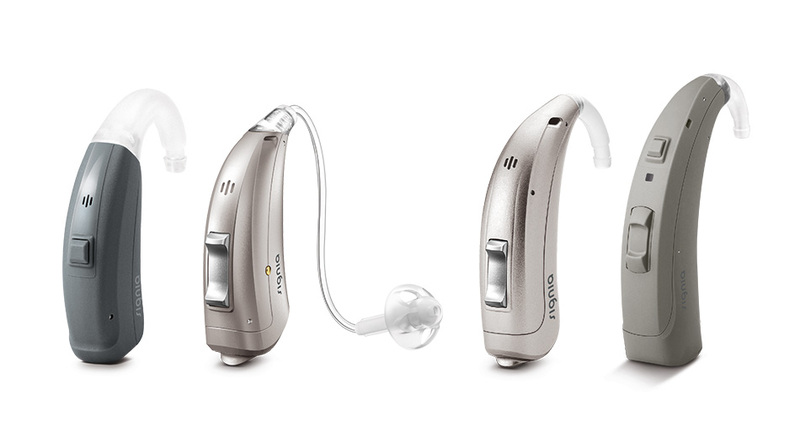 Wireless CROS/BiCROS uses our e2e wireless® 3.0 with its low energy consumption industry benchmark and is ideal for patients with single-sided deafness. It enables better speech localization, increased spatial perception, and reduced noise, all of which are conducive to improved listening comfort. The wireless CROS solution is designed for people who have normal hearing in one ear and unaidable hearing loss in the other. In the diagram, sounds from the unaided side are received by the microphones of CROS Pure®, processed (e.g., for directionality) and wirelessly transmitted to the side with normal hearing. Hearing aid receives the sound from the unaided side and sends it into the other ear so the signal can be heard. CROS Pure wirelessly transmits sounds. The wireless BiCROS solution is designed for people with unaidable hearing loss in one ear and aidable hearing loss in the other. Below, sound from the unaided side is received by the CROS Pure, processed, and transmitted to the other side. 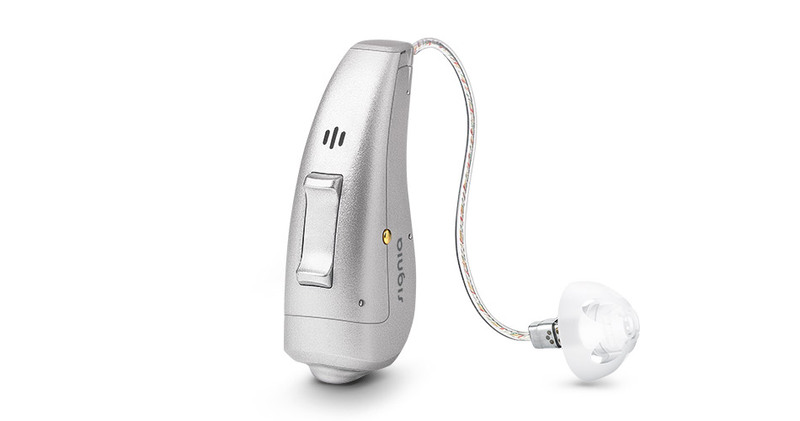 The primax hearing aid delivers the combined and amplified sound from both devices. 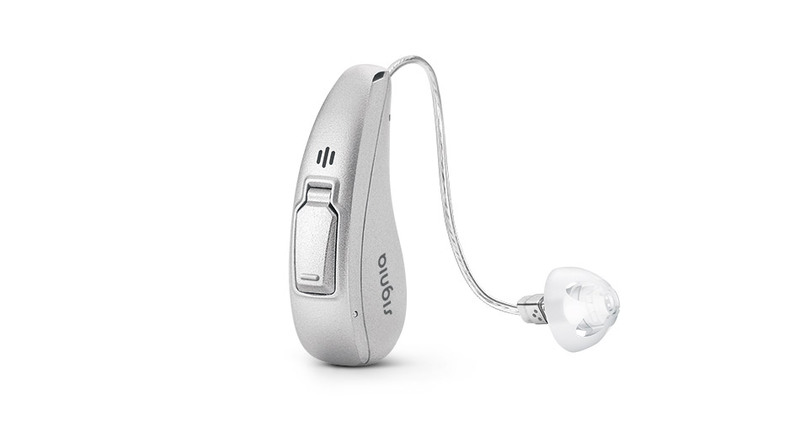 Hearing aid receives the sound from the unaided side, mixes it with its own input, and amplifies the mixed signal. CROS Pure wirelessly transmits sounds. The ease of listening redefined. A new era in precise hearing.